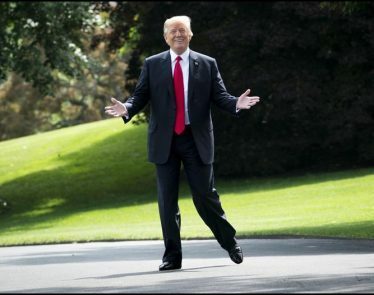 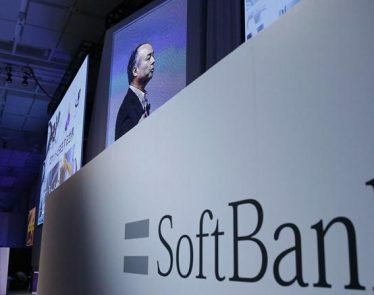 The US-based automotive company General Motors (NYSE:GM) announced on Thursday that the Softbank Vision Fund would be investing into its automotive driving project, GM Cruise Holdings LLC. 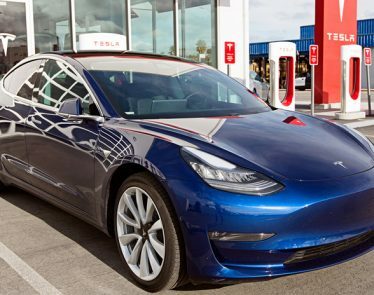 Tesla Model 3 Recommended: Consumer Reports has updated its review of the Tesla (NASDAQ:TSLA) Model 3 and officially recommends it to consumers. 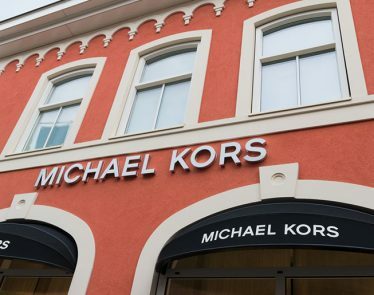 Michael Kors shares fall: Shares of the designer fashion and accessories retailer Michael Kors (NYSE:KORS), fell over ten percent despite the company reporting a very positive fourth-quarter result on Wednesday. 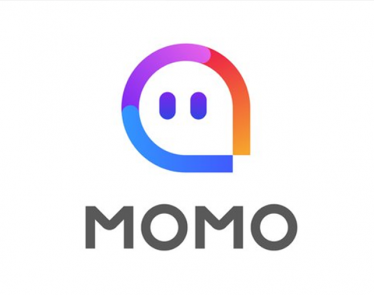 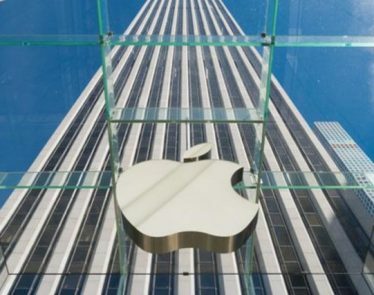 Shares of the Beijing-based technology company Momo Inc. (NASDAQ:MOMO) have risen nearly 15% since the company released its first-quarter financial results for fiscal 2018. 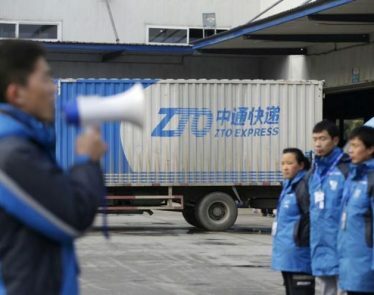 On Tuesday it was announced that Alibaba Group Holdings Ltd. (NYSE:BABA) would be investing in the Chinese delivery company ZTO Express (Cayman) (NYSE:ZTO). 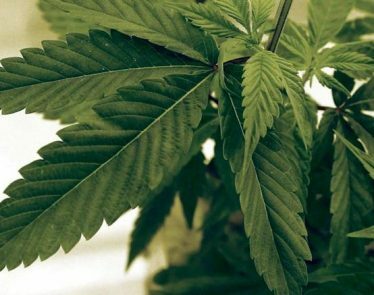 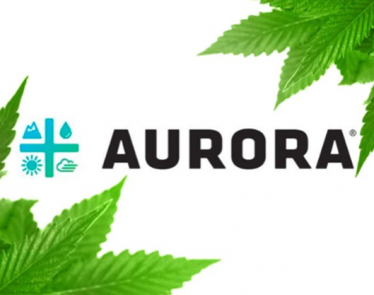 Aurora Cannabis Enters Agreement With Heinrich Klenk GmbH & Co.
Vancouver-based Aurora Cannabis (TSX:ACB) has entered into an agreement, through its subsidiary Pedanios, with one of Europe’s largest medicinal plant company Heinrich Klenk GmbH & Co. KG. 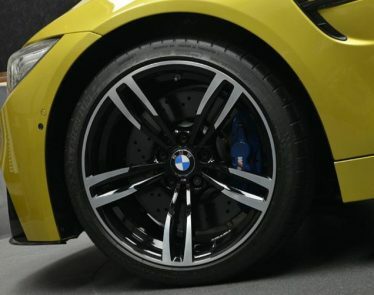 German-based automotive company Bayerische Motoren Werke AG (SG:BMW) announced on Monday that the company’s most recent BMW battery factory, which opened nearly seven months ago in China, will be expanding its facilities.